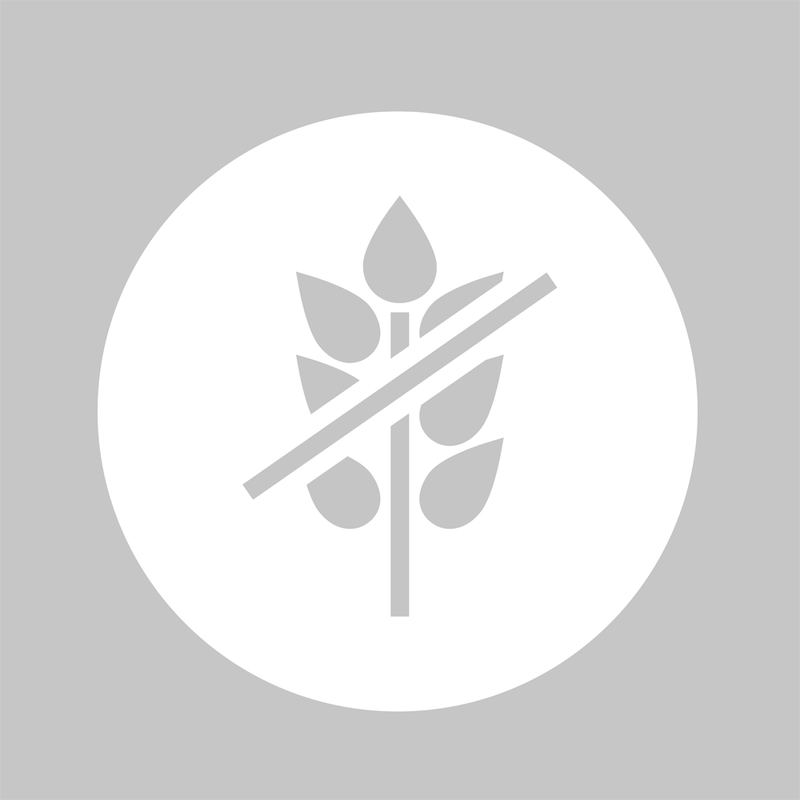 Search for most complete listing of glutenfree companies from around the world. "Amicelli DP PAT ""Kyivkhlib"" ""Doslidnyi khlibozavod"""
Coca Cola Ligth mk PROPIMEX S.A.
"Sparkling water from ""be'er mayim"""
this is blue diamonds almond milk. it is unsweetened amd low in saturated fat. it is also dairy free and a good source of calcium. only 29 calories.